1. 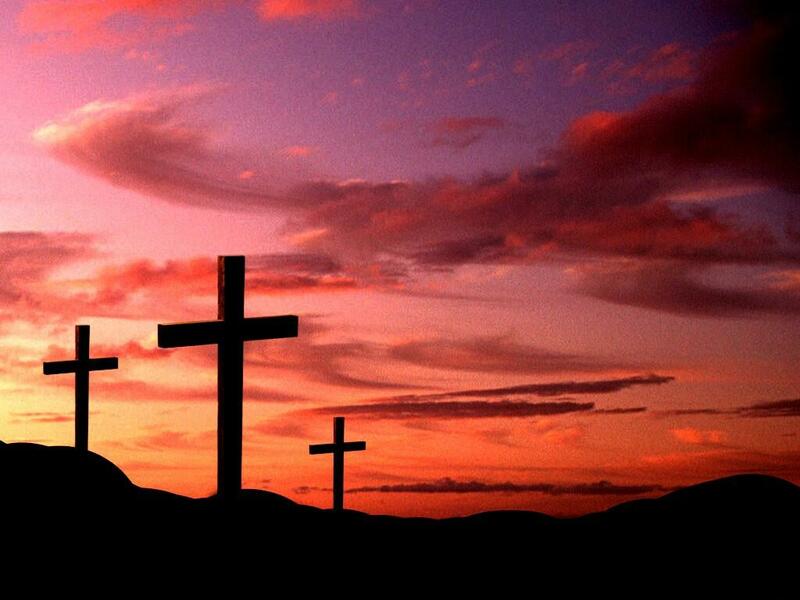 My Savior, the One who loves me and gives me the reasons to live. 2. My best friend, lover, and the father of my children. 8. Our small cozy home. 14. The library and good books that we can borrow from it. 15. Max loves for books. Way to go dear! 19. and the yummy breads that comes out of it. 25. Facebook. I love especially the fact that my mom can write to us and see pics of her grandchildren. 26. Readers of my blog. Whoever you are, thank you for stopping by. Hope you are blessed by reading. 27. For other inspirational blogs, which encourage me to be a better person, wife, mom, steward. 29. The time I had with my amazing grandma. I miss her so much but glad she is now in better place with a perfect body. 30. The ability to cook. I'm not a gifted cook but I'm glad I can read and follow recipe. 31. The chance to be home to laugh, play, nurture, and teach my kiddos.